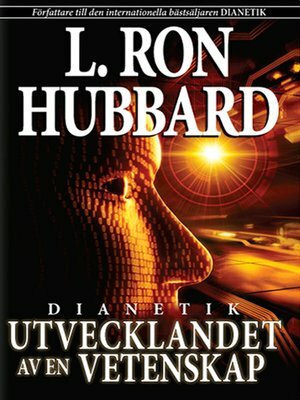 Originally written and published in national magazines to coincide with the release of Dianetics: The Modern Science of Mental Health, here is L. Ron Hubbard's own story of his developmental trail and two-decade journey to the discovery of the Reactive Mind—the hidden part of your mind that stores all painful experiences and then uses them against you. Evolution of a Science contains the only account of: How the optimum computing machine—the mind—works. How Mr. Hubbard discovered Basic Personality. How the Dynamic Principle of Existence—SURVIVE!—was first isolated. How wrong answers enter into the mind and are held down, giving further wrong answers. How there seem to be "Demons" of the mind. How Dianetics techniques were developed. Don't live with insecurity, negative thoughts, depression and irrational behavior. Use Dianetics and get rid of your reactive mind.